Franchiska’s love for the fashion, hair, and makeup industry began at an early age when she began modeling in her teens. 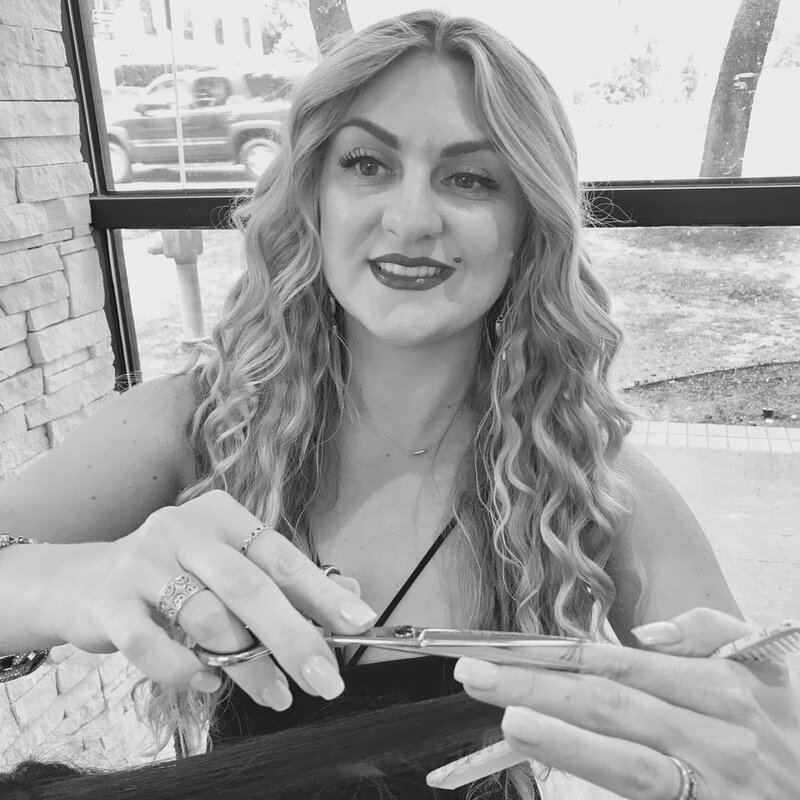 She ultimately decided that hair and makeup was her calling when she entered the industry in 2000 and began building her trade at a local Austin salon. Her career began to blossom when she joined the José Luis Salon in 2005 while she took on more responsibilities and furthered her education. Alongside becoming the Goldwell Color Ambassador for the salon, she was sent to the L’oreal SoHo Academy in New York City and Wella Professionals in New York City. Since then, Franchiska’s superior taste and creativity have been showcased at numerous fashion shows, including Style Cup and Art Bra, and photoshoots including an editorial for Texas Monthly. With her flair for fashion Franchiska continues to bring style and perfection to her clients everyday. FRANCHISKA IS AVAILABLE AT SIXTH STREET AND LAMAR UNION.